In another fantastic example of how the wine world is finally shedding the pretension that defined it for too long in the eyes of so many people, the San Francisco Chronicle reported earlier this week that, “[d]riven by demand from forward-thinking sommeliers and restaurateurs, more and more wineries are ditching the bottle” in favor of kegs. 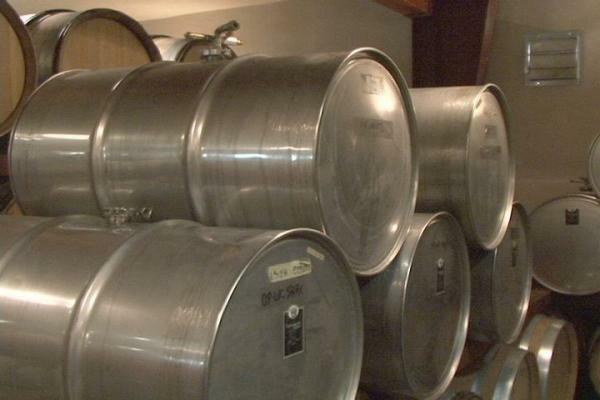 That’s right: Wine kegs. At good restaurants. To which I say: Finally! This is a big step. After all, for many consumers, the label on the bottle of wine decorating their table is part of the point of having ordered it in the first place. And though passionate wine lovers have always known that the connotation conveyed by the brand really doesn’t matter at all, that concept has traditionally been a tough sell. But with wine from a keg, that’s no longer an issue, forcing consumers to focus on what really matters most: The juice in the glass. This has to be a good thing--and it’s yet another example of how far America’s wine culture has come.